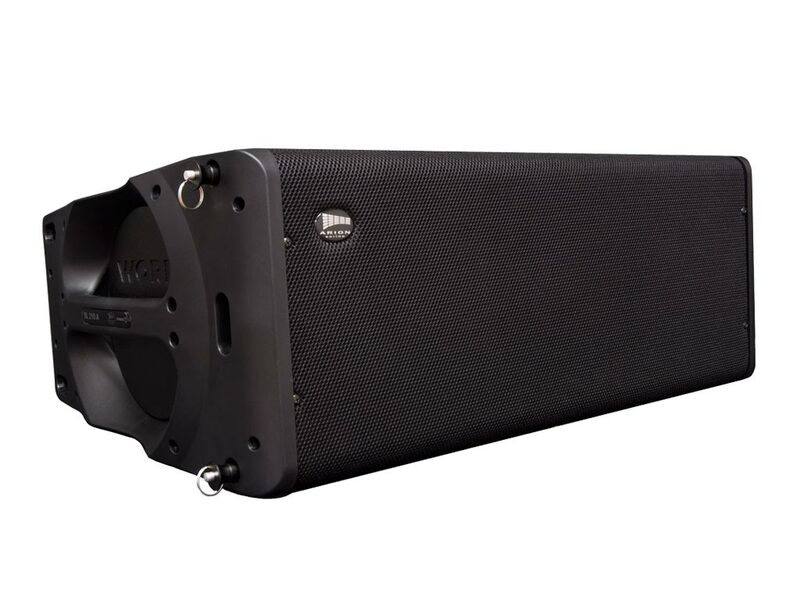 UNIDIM 1 is an ultra compact DMX dimmer featuring one channel (max. load: 10 A). 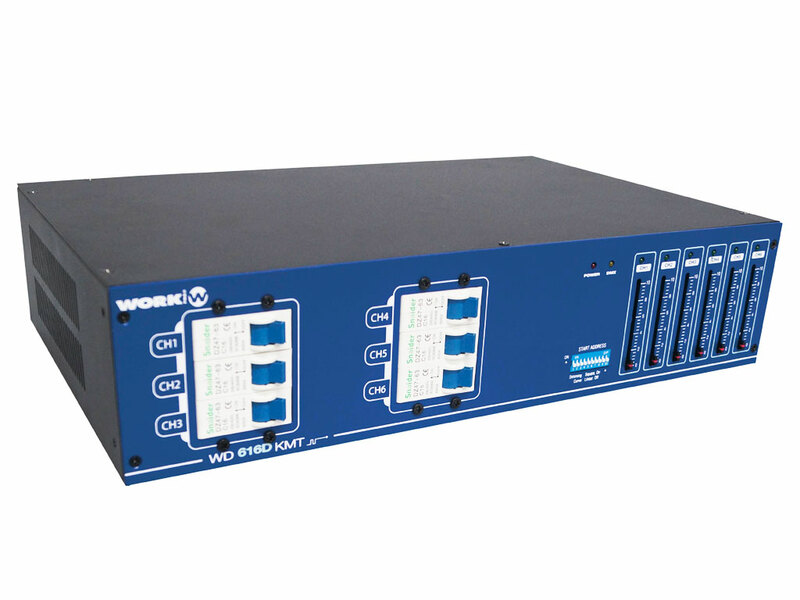 It can be used as a chaser to remotely switch lighting effects like scanner or moving head that do not have any assigned DMX channel. 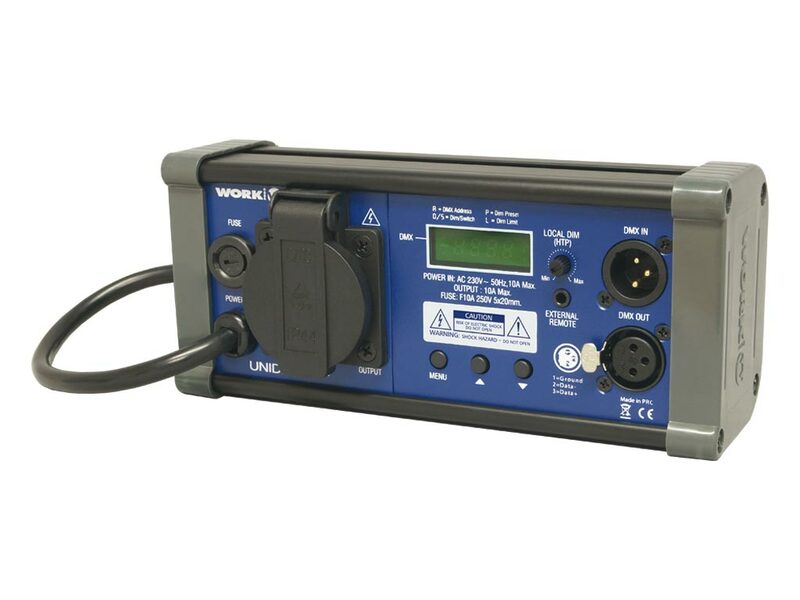 Thanks to its compact size, it can be easily placed on DIN rails or trusses. 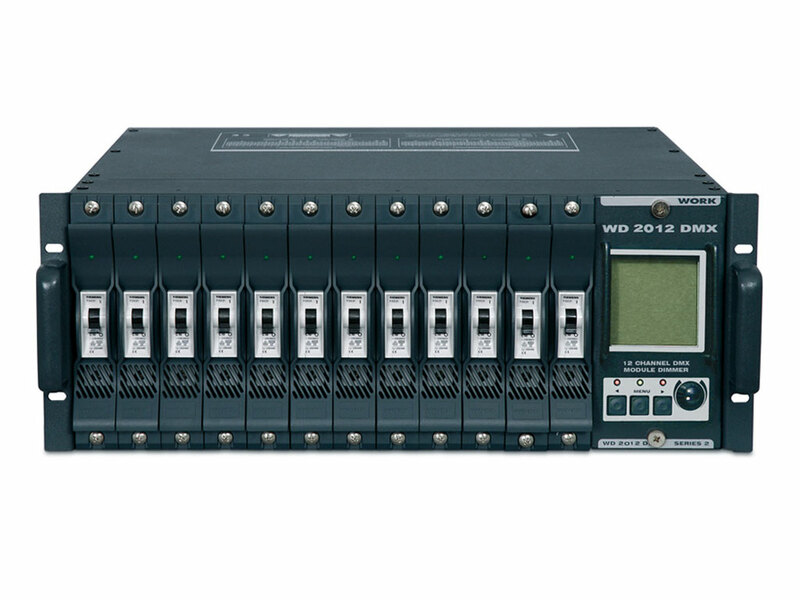 The software provides an intuitive menu for parameters edition like maximum dimmer levels or DMX address channel. User can change from dimmer operating mode to chaser one (called Switch mode). The latter allows intensity manual adjustments for each channel. For maximum convenience, all the functions are shown on the display. This dimmer is also compatible with switch devices like foot pedals, but also with connection panels when it is used as a driver. It includes one schuko connector with protection lid for power output. Two operating modes: Dimmer or Switch. DMX addressing, DIM Preset and DIM Limit. Manual dimmer (HTP) to indicate threshold start. Memory against power supply failure. Link connection to other units. Internal rail for clamp fastening. 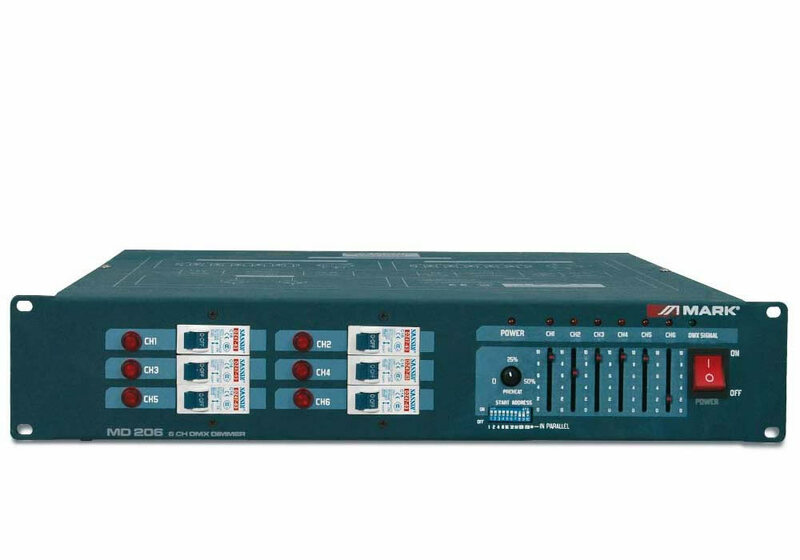 Main supply: AC 230 V, 50 Hz. Max. total current: 10 A. Output connection: 1 schuko connector with protection lid. Dimensions (WxHxD): 200 x 82 x 67 mm. 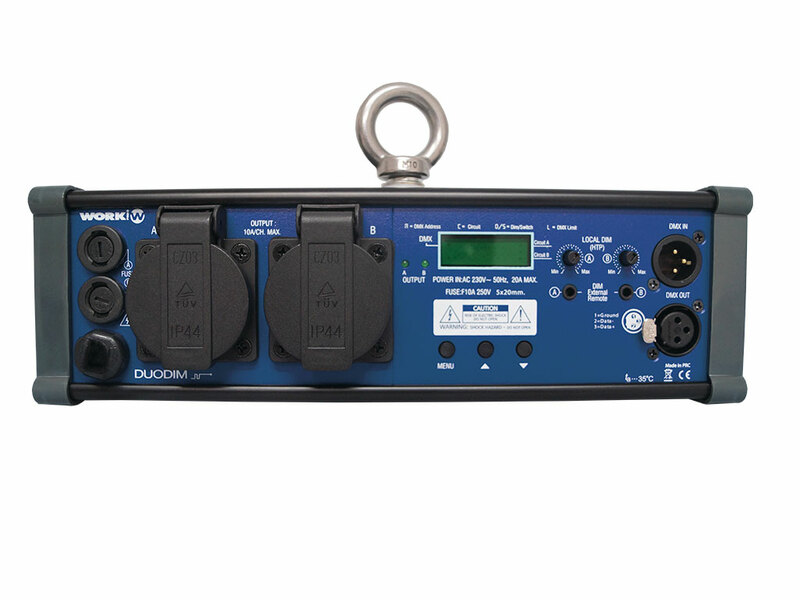 UNIDIM 1 1 DMX channel dimmer/chaser. 56UNI001 1241 WORK ProEquipson S.A.